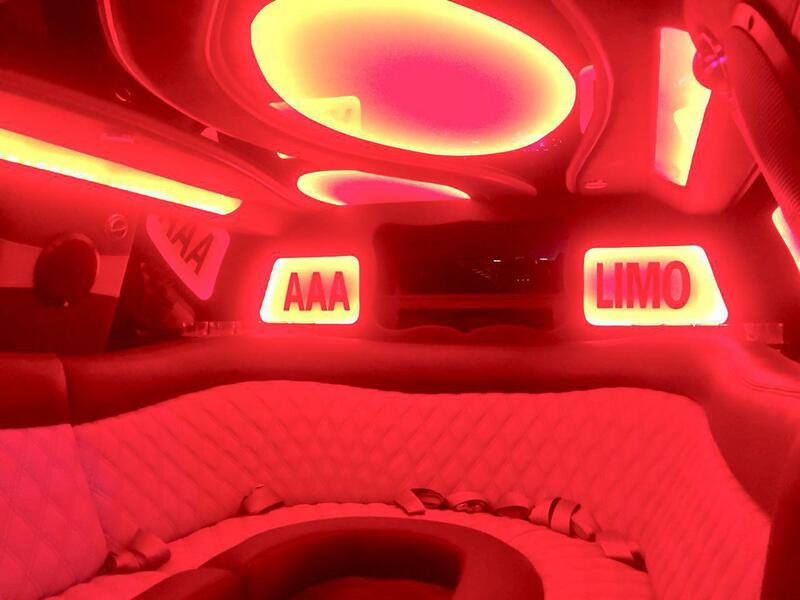 AAA Limousine Inc limo services makes your night on the town even better. 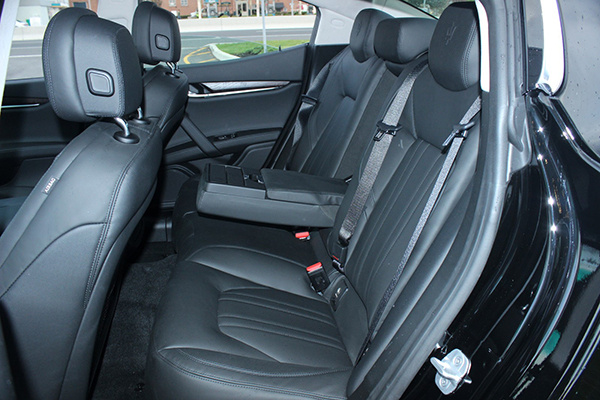 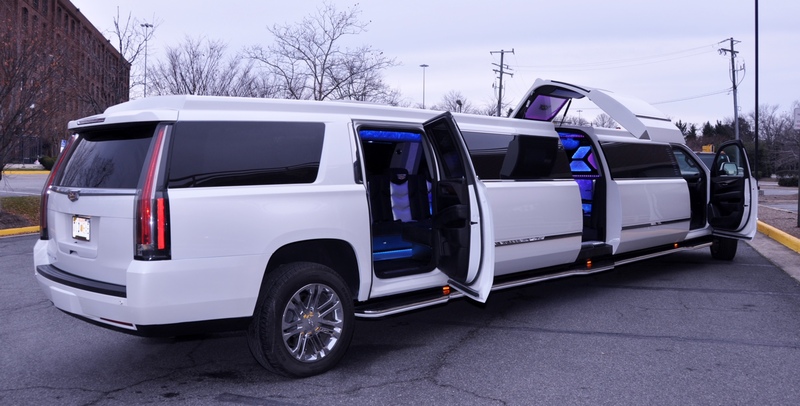 There’s is nothing that makes us feel more special than riding in a chauffeur driven-limousine for a fun time. 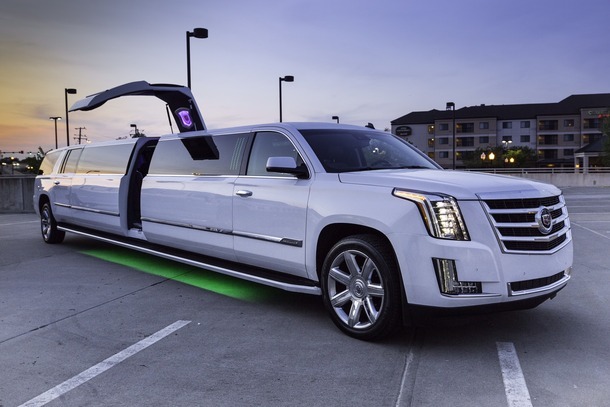 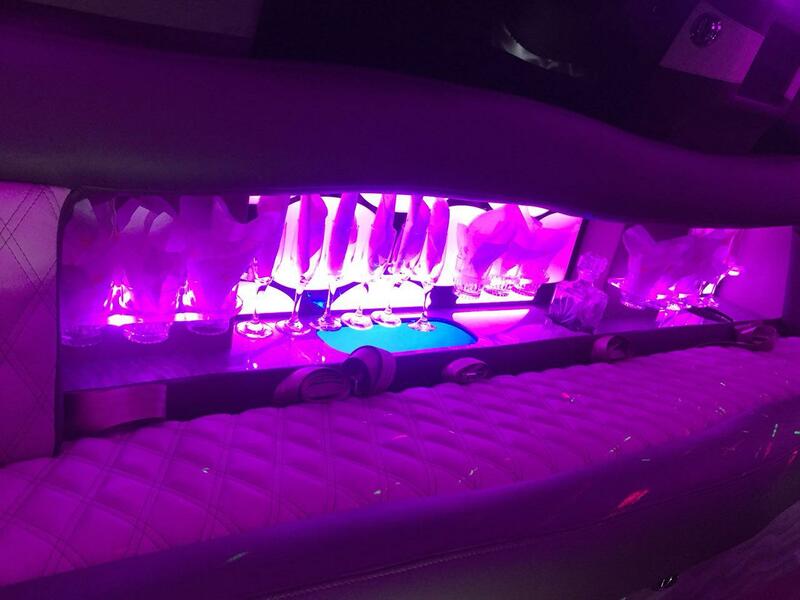 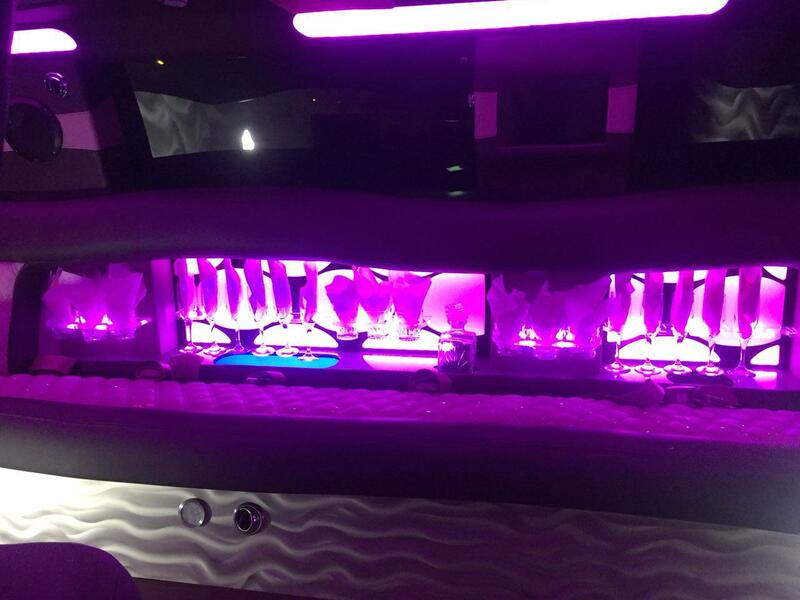 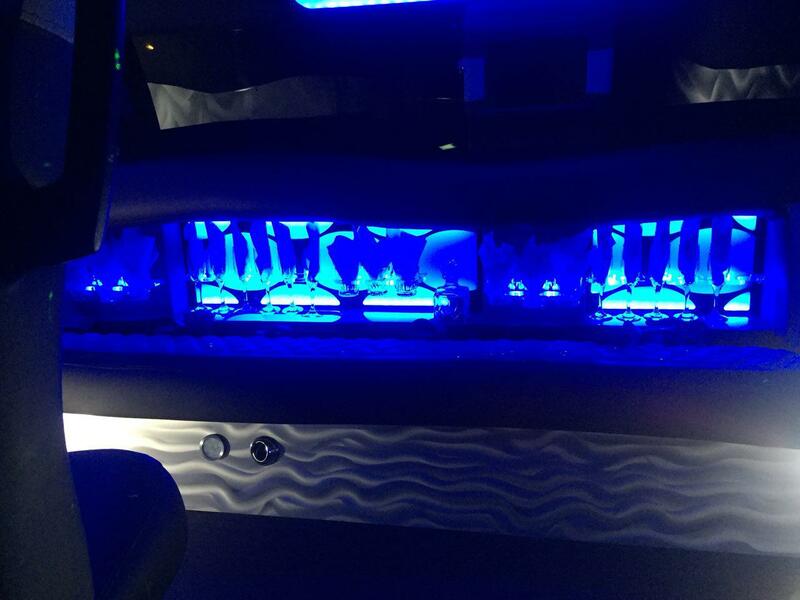 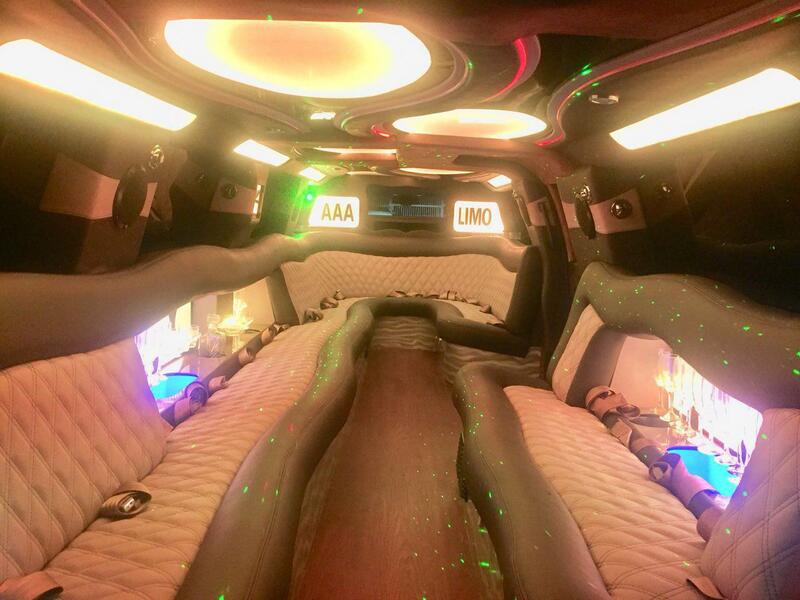 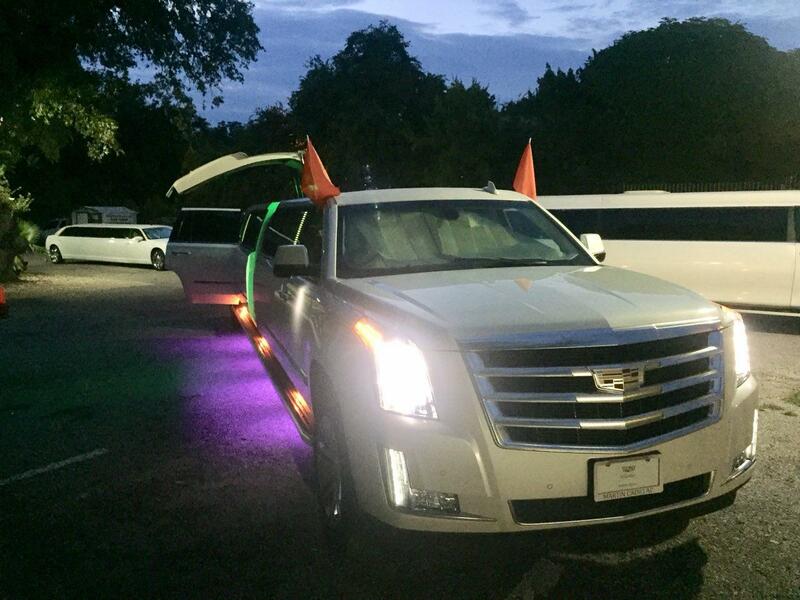 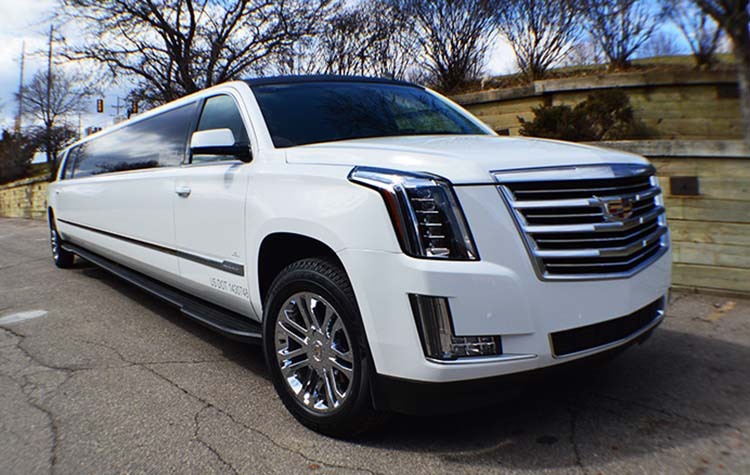 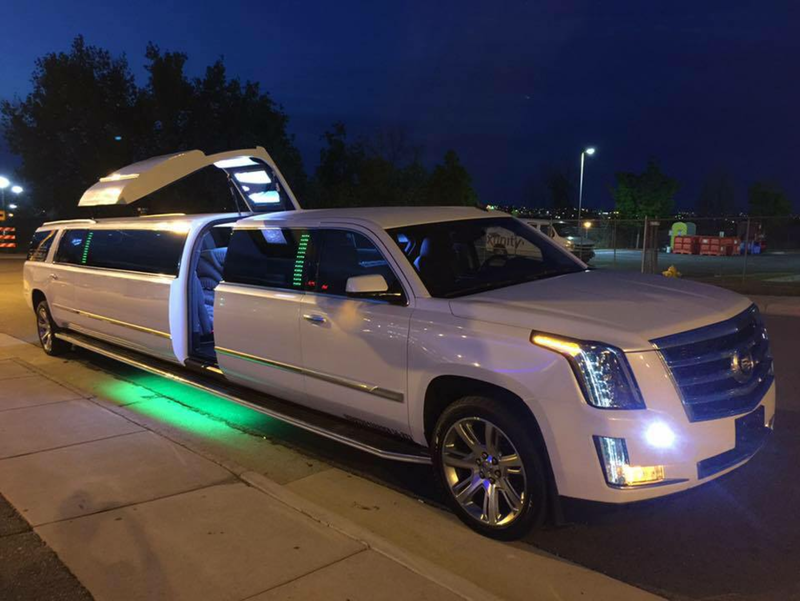 If details count for your limo services, you should know that our Nights out Limousines are completely equipped to set the tone for a night of excitement and entertainment – its party limo time in Austin area. 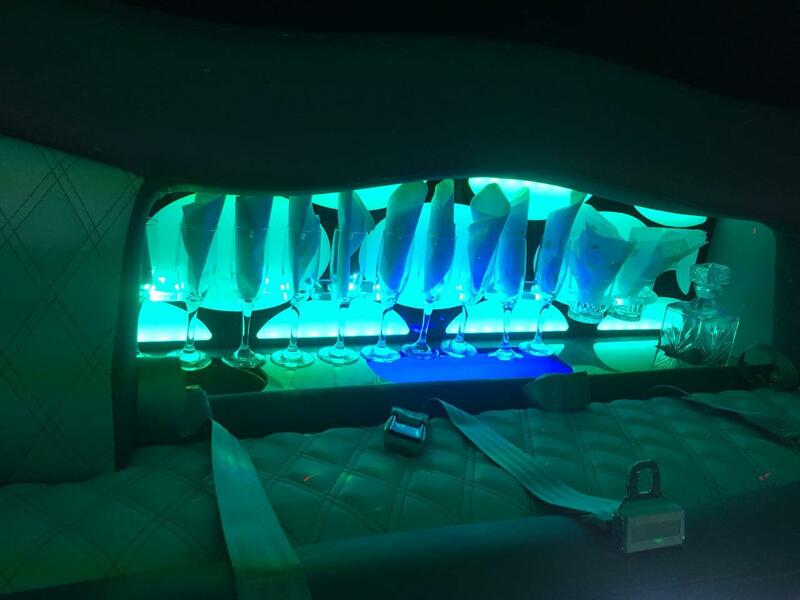 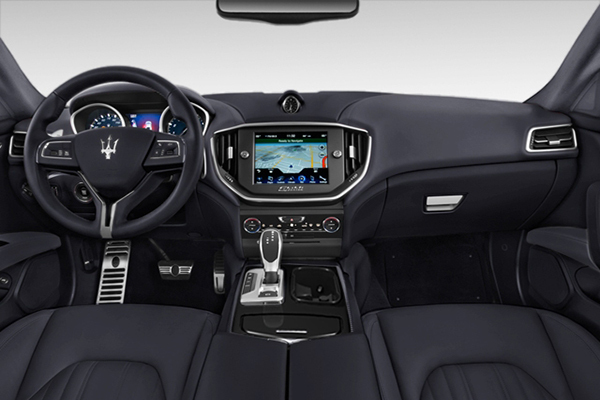 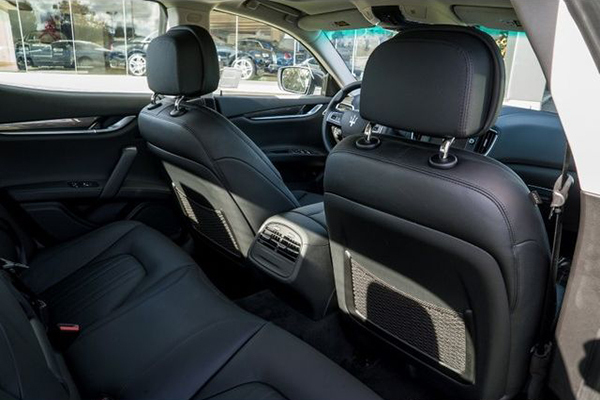 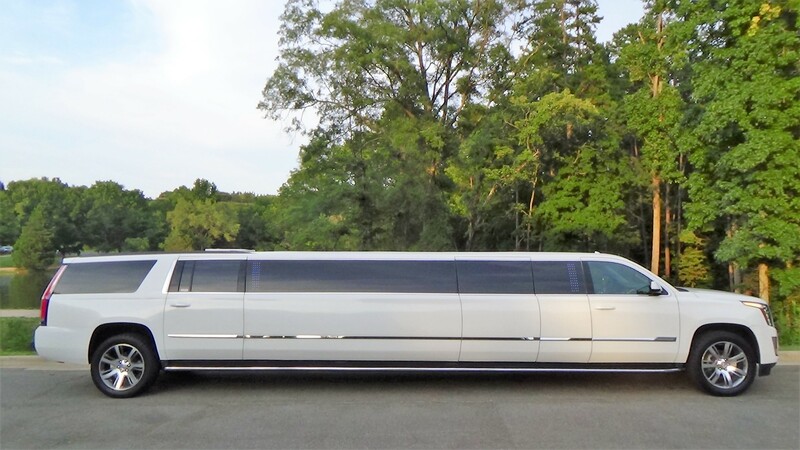 Just imagine you and your closest 18 friends relaxing in a stretch limo, sipping champagne while being transported to a first-class restaurant or rock concert. 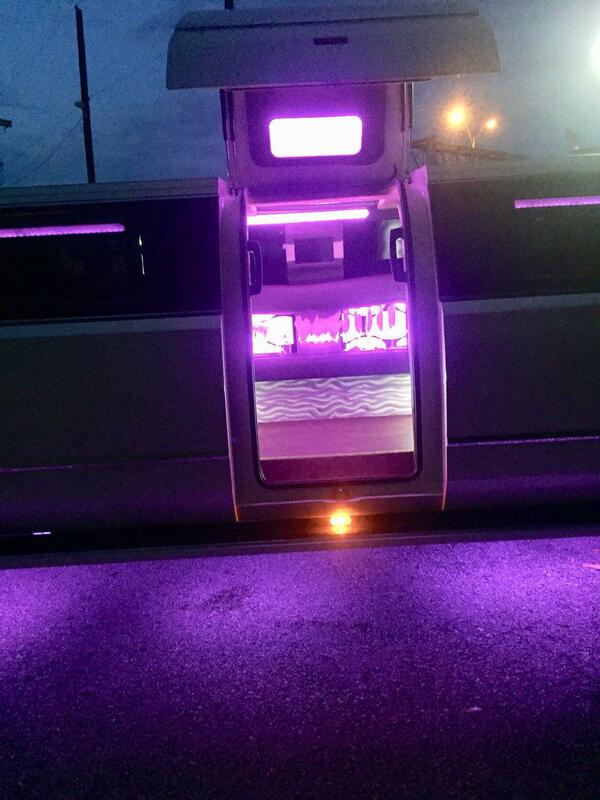 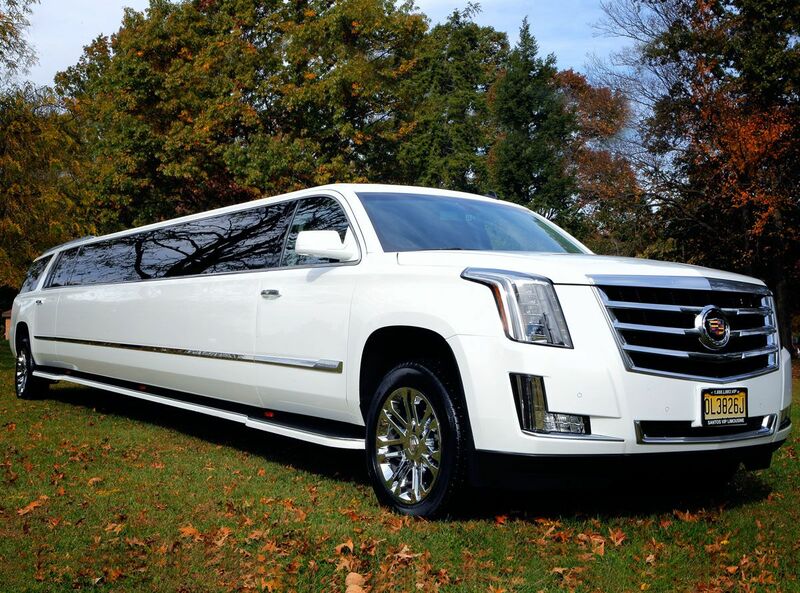 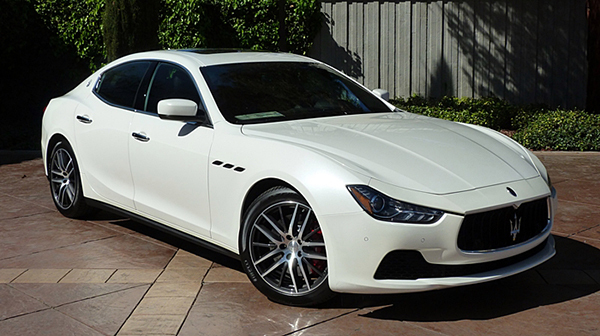 Limo services can make your night out the best event of the year. 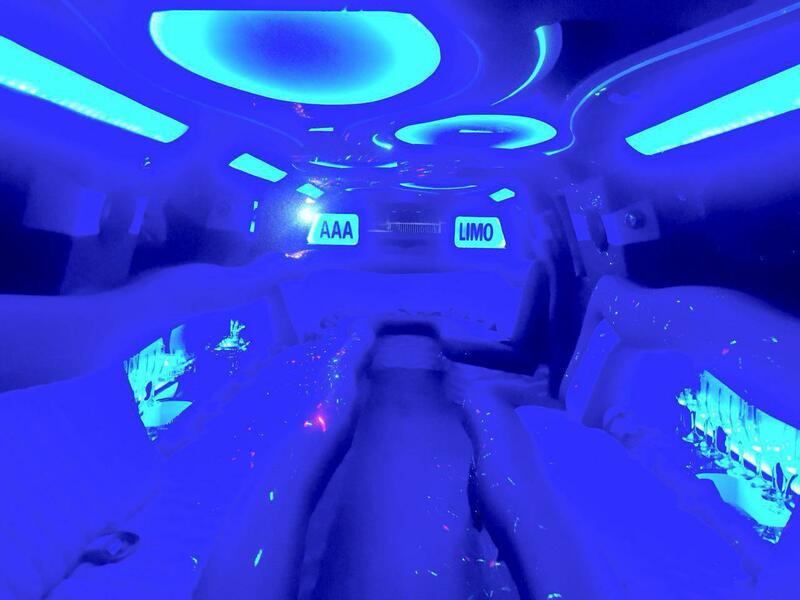 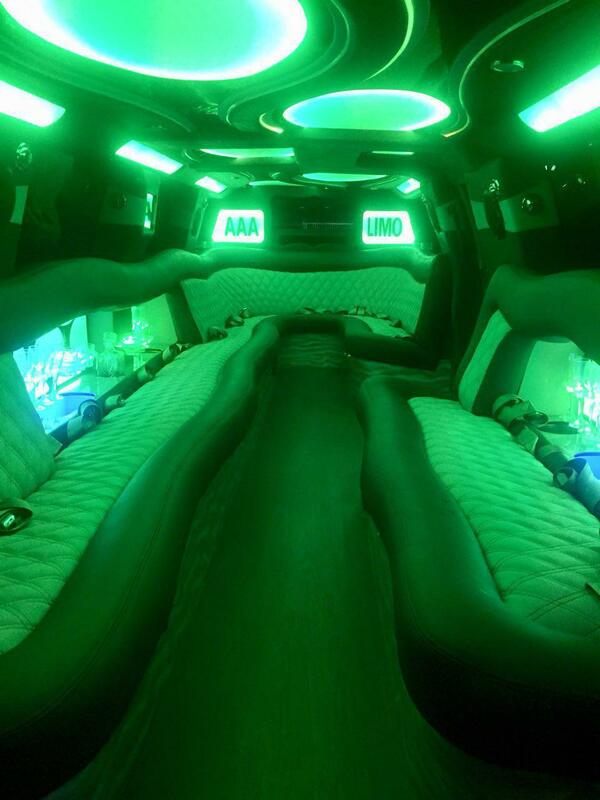 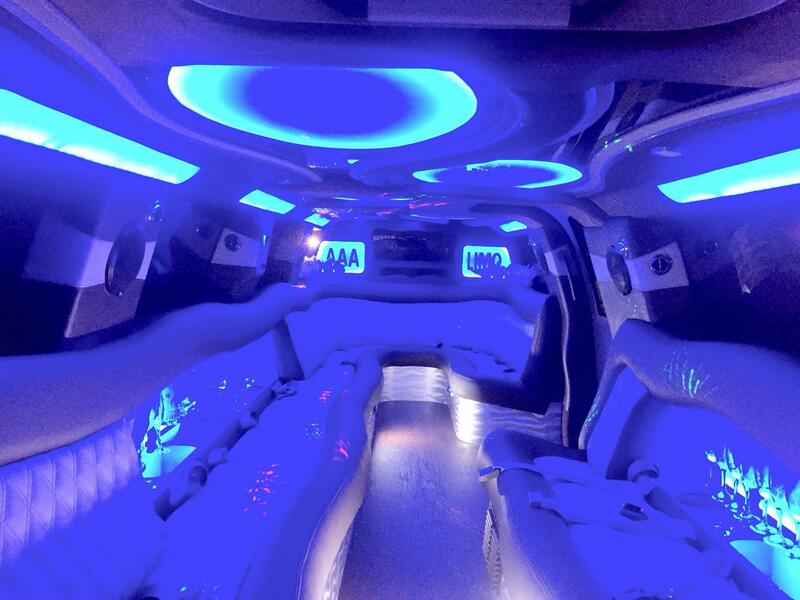 Now it’s time to look into getting one of our Austin Nights out Limos!